This puzzle is dedicated to associate news editor @burtonrebecca. Check back tomorrow for a new game. Questions, comments? Email me at online@theeyeopener.com. You can also find me on Twitter [@ahaniff or @theeyeopener] or on Facebook. 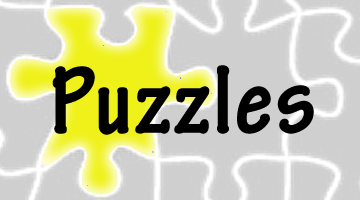 Puzzles provided by BestCrosswords.com (http://www.bestcrosswords.com). Used with permission.